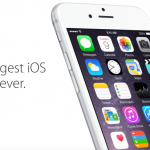 If for any reason you find yourself needing to “Reset All Settings” in iOS 8: Think again. As discovered by MacRumors, on their forums, users who have used the “Reset All Settings” option in iOS 8 have lost all of their iWork documents in iCloud Drive. 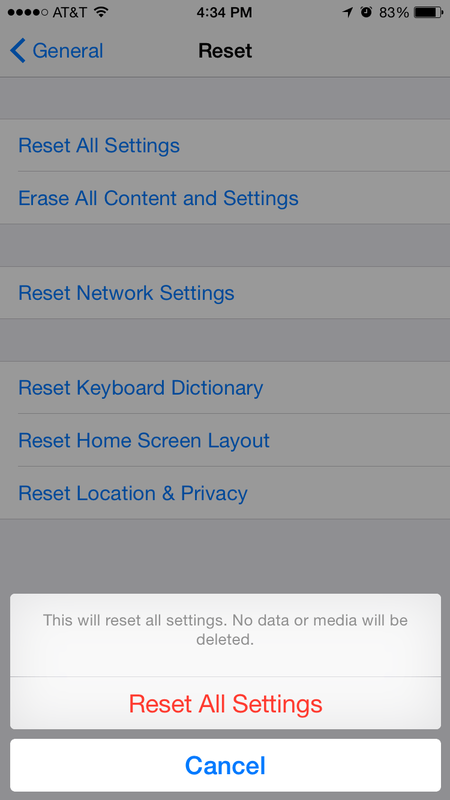 This setting (found in Settings > General > Reset) specifically states that no data or media will be erased when you reset all, but it seems a bug in iOS 8 is not making that so. This coming just after the iOS 8.0.1 fiasco and the “bendgate” nonsense, really makes you wonder what’s going on with Apple lately. If this has happened to you, let us know in the comments — and let us know if you were able to recover your data! Those that have done this surely need to call Apple support and get this worked out. We hope Apple is able to remedy this issue, or else they’ll have even more angry consumers on their hands this week, as well. In the meantime, stay away from that “Reset All Settings” option.